By keeping your barbecue grill in pristine condition, you can turn dinnertime into the most anticipated meal of the day. 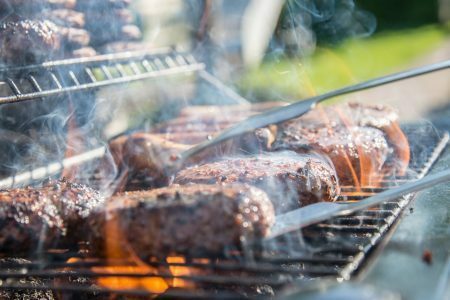 To ensure your BBQ equipment last long and works well, here are several simple maintenance tips you should keep in mind. An excellent habit to establish each time you grill is to burn off any residue after each use. This step is fairly simple and can be done in as little as 10 to 15 minutes. You simply turn the grill’s burners onto their highest setting for at least 15 minutes — sometimes longer for excessive residue. After this period of time, use a stainless steel brush and scrub off the residue. The food should fall right off, helping you maintain a clean grilling surface. Cleaning and maintaining the outside of the grill is just as important as cleaning the grill itself. Wipe down the outside of the grill, including the grill lid and any shelves or side tables that may be located on your product. You can use a mild soap and water to scrub and keep these areas clean. When the grill is not in use, consider a grill cover to protect the product from the harsh outside elements. It can be tempting to forget about the cleaning and maintenance of the grill, particularly when you have several guests at your Colorado home for dinner. However, the longer you put off the cleaning of the grill, the less likely it is to be done and the more difficult the task will become. Aim to clean the grill immediately after cooking or eating. If you are in need of BBQ grill repair in Boulder, Colorado, don’t attempt to tackle the issue yourself. Hire a professional to ensure the project is done well and quickly. These professionals are trained and have the experience to tackle most repair tasks that come their way. 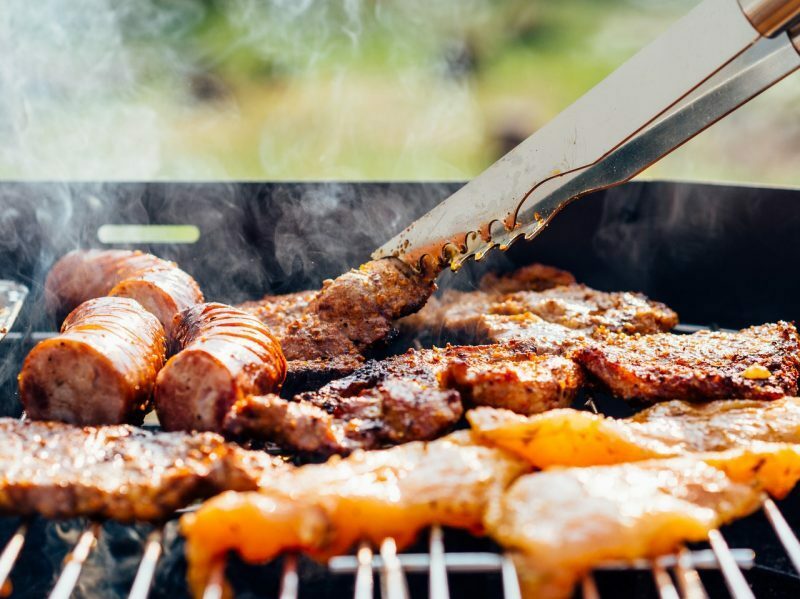 If you need BBQ equipment repair in Northglen, Colorado, call Hi-Tech Appliance at 303-665-0951 to ensure you have all you need to grill up a delicious meal.